Stop thinking that doing a good job is enough. Nobody owes you a thank you for doing your job. 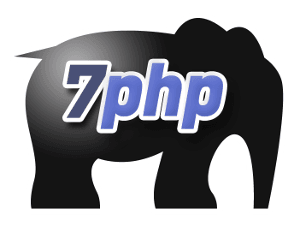 This is the very first review that I’m doing on 7PHP. This is something that I’m going to implement as part of my new reload this year (2017). I have laid down a framework for myself to do all reviews and this is a work-in-progress till I find myself with the right formula to review and evaluate books. I have already laid forward my disclaimer here. Since I consider Cal as both my virtual omnipresent mentor (since the very time I came to know about him in year 2012) and now a good friend (we have met each other in real life a couple of times now), I want to be clear about this: Cal have not asked me to do a review nor to talk about his book. Anyone in the community knows we are grateful (in our own self-consciousness) to our fellow community folks a.k.a family member in one way or the other. We will never ever be able to be thankful to each other enough for all that each other does for the community and for each other. That said, let’s get back to the review. This is a review of the ebook named “Uncle Cal’s Career Advice To Developers” – totalling only 16 pages. The pricing of the book is flexible: it starts as low as the suggested price of $4.99 with an option to pay more as a token of appreciation. What Is This Book About | The Aim Of This Book? This ebook accomplishes one thing: “Create an awareness in the mind of a developer about himself with respect to his work environments and how to climb the ladder to leading an appropriate (and successful) career”. What Audience Is It For? While this book is best for freshers, that is, people that has just joined a workplace as a developer irrespective of the programming language he/she is using, it is also very much valid for anyone that is in the mid/senior level and for team leads. Because the mindset it creates, you won’t learn that in a workplace. I would also challenge any manager to read this book once, just to evaluate their own thinking and mindset. I guarantee you, you will learn at least ONE thing that you did not implement in yourself. When I read this book, there was clear coherence and flow of ideas. The author has been careful in choosing each title. Section after section, was unveiling new things that was related to the previous chapter. The author uses a clear language in the first person. The language I see has been kept very simple, with only one or two words that I will tag as “jargons”. Other than that, the author did a good job to help the reader stay focus on the subject matter without the need to hope onto google for added meanings. The author is Mr Cal Evans. I did an interview in the past with him which you can read here. He is very much the father of the PHP Community. Being in his 50s, there’s no denying he’s got lots of experience both as a professional PHP developer and as someone who manages both people and communities. What I Like About This Book? The author has written this book based entirely on real life experience. It’s one of the few book in this niche that I actually saw every advice coming out because the author actually went through that pain and how he solved it. Short length – this ebook is only 16 pages of size and I took less than 30mins to read this after my work hours, before I go home. I like when books are short, concise and to the point. I have not been bored. Because in every paragraph I was exposed to “real scenarios”. The advice and tips, made sense to me. Now that I’m in the shoe of ‘managing people/team’’, I can totally relate myself with those transitions and advice. Humble & sincere – the author, despite his professional positions in real life, has not hesitated to show the real him and his mistakes straight to the reader. This is hard to do at times, but kudos for doing it. Should change your mindset fast enough. If you have genuinely read the book with the mindset of receiving and staying focused, you should immediately see what you are currently doing wrong and how to change gears IMMEDIATELY. While it will not change your current status today or tomorrow, it will change your MINDSET immediately and that is powerful – you are going to change your career gears in the months to come if you apply it in diligently on a daily basis. The only thing that could have been improved is: formatting. May be making the quotes stand out a bit more conspicuously as well. I would have probably added some pics to help captivate the reader’s mind a bit more. One Thing That strikes Me About This Book? The willingness & sincere intent of the author to help other people that are starting the job market. Like I said, he exposes himself and his mistakes, to help you understand what went wrong and what you should avoid. Despite the book having a nice cover, some enhancement in the “look and feel”, would have been nice – but not a necessity as depending on the type of person, this is subjective. Indeed, without doubt. I fully recommend this book to ANY developer (backend & frontend alike) irrespective of the language they are using. I just wished I had this book when I was starting my career. Someone with a genuine intent of changing the gears of his/her career path. Rising up the ladder or performing effectively in your job, is not just about being able to code. It’s an 80/20 rule. You need to have the right mindset, the right attitude, the right decision for yourself. And in that sense, this book is a little gem. And for that low pricing, Cal is giving away his knowledge freely. Would I Read More Books From This Author? Definitely. Cal has always been one of the most consistent and inspiring person I know in the PHP World. 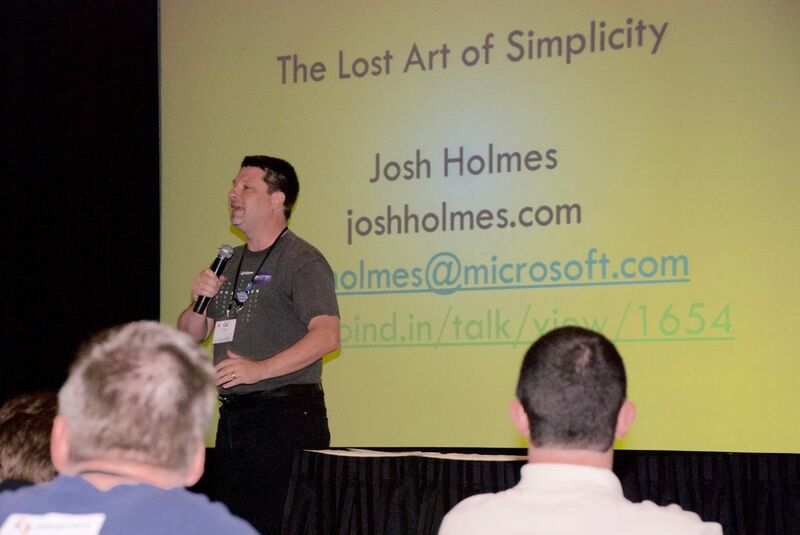 His priceless experience and knowhow of the community, is always steps beyond. Tweet to @7php (or email me at blog@7php.com) to let me know how I did for this first book review and what I could improve. Till then, see you for my next post! I take my debt to the community very seriously. I run a virtual user group named Nomad PHP and we give free tickets to anyone who runs a local PHP user group. Do you know why? Here is a hint, it’s not marketing. To the best of my knowledge the over 500 tickets we’ve given away in 3 years have not sold a single ticket. I do it because I know that for the most part, organizing a local user group is a thankless job and this is my personal way of saying thank you.